Sometimes, buying in the city is just out of reach—or too large a financial commitment to make, especially if you're not sure you're staying put to recoup the big money ask. Paul Magyar, a real estate agent with Mirador Real Estate, says that many of his clients who are turned off by the onerous process of buying an apartment in NYC (the co-op rules, the strict financials, the stretching of the budget just to make it into a "desirable" neighborhoood), choose to abandon their city buying plans, continue renting here and buying outside the city instead. The upsides? Those buyers can still build equity, take advantage of tax breaks, and likely get a lot more space for a lot less money. 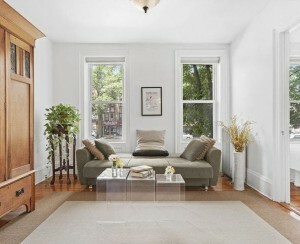 Over on Realtor.com, one Brooklynite recently told of his experience buying a 10-acre (!) former dairy farm in the Catskills for $260,000 (!! ), while still renting a 700-square foot apartment in for himself and his family Brooklyn for the weekdays. 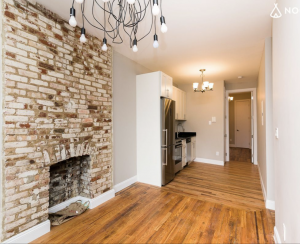 It's an idea we'd venture to guess most New York renters consider at some point or another, especially given that the author spent less than the cost of a Queens co-op for a whole farmhouse on "a stunning piece of land" three hours from the city. How will the mortgage work? The author of the piece says he got a 6 percent interest rate on his $200,000 loan (and recently refinanced to 4 percent). The bank didn't look at it as a second-home purchase, he writes, because they didn't own their first home. 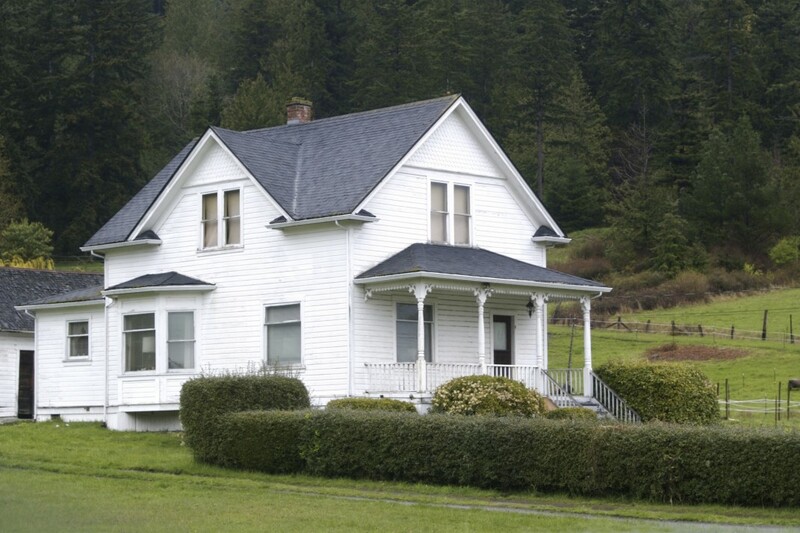 But our experts say if you're filing your tax returns in another state, a country home will likely be considered a second home, even if you don't own the first. 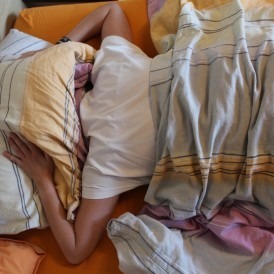 That said, Julie Teitel, a senior loan officer at Everbank, tells us that it's no harder to qualify for a vacation home than it is an apartment. "As long as the income, assets and credit work," she says. And Robbie Gendels of National Co-operative Bank (NCB), a Brick Underground sponsor, agrees. "The most important thing is to qualify." And, Gendels says, you may not even have to put down any higher or a deposit. Interest rates for secondary homes (anything more than 50 miles from your work address), are also about the same as those for primary homes, she says, though the bank may add 0.125% to the interest rate. Is your rent on your primary home cheap enough that you won't be too stretched? The author of the Realtor.com story explains that he compromised on a below-market-rate apartment in order to afford his house outside the city. "That advice is first and foremost," says John Gasdaska of Corcoran, who rents in the city and has a second home in the Hudson Valley. "Both homes must be within your means," he says. "You don't want to stretch yourself to the point that you're working every waking minute to support your homes." 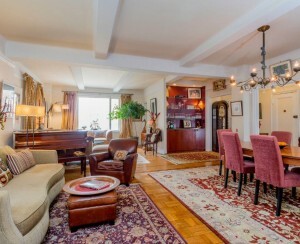 He offers another tip: If you plan to eventually buy in the city, too, make sure you're not claiming your secondary home as a primary residence, or else the apartment you buy in the city could be considered a pied-a-terre, something that comes with tax liabilities and is restricted by some co-op boards outright. Are you ready for the responsibilities—and attendant costs—of house maintenance? Before you buy your piece of paradise, Tom Freda of Matthew J. Freda Real Estate in Callicoon, a town in the foothills of the Catskills, suggests potential buyers spend some time in the locale, renting during both summer and winter. "In our area, [there are] three or four distinct kinds of properties—some are by the mountains, some are by the water, some are kind of in between, and you want to know the topography." Freda says about 98 percent of his customers come from the greater New York city area. "Many people buy here, start to telecommute, and little by little start spending a lot more time here." 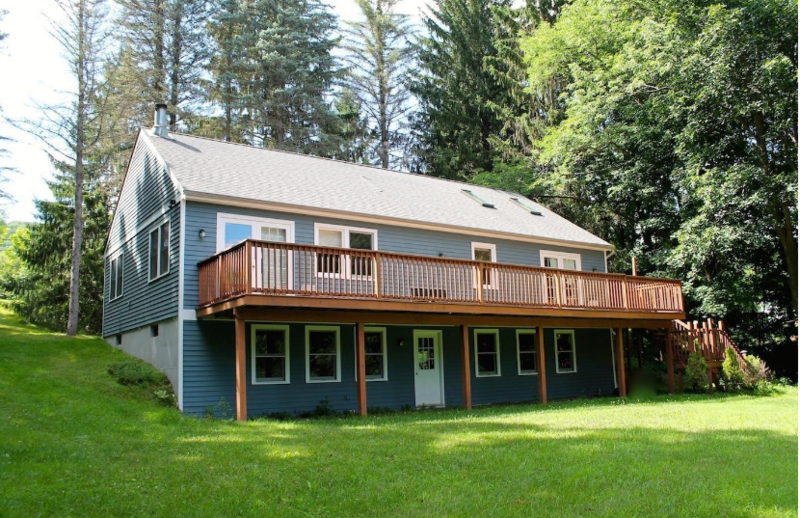 Columbia County: Contemporary Cape-style house in Canaan, New York, with four-bedrooms and three-and-a-half bathrooms on over two acres (complete with apple trees). Asking price: $275,000. 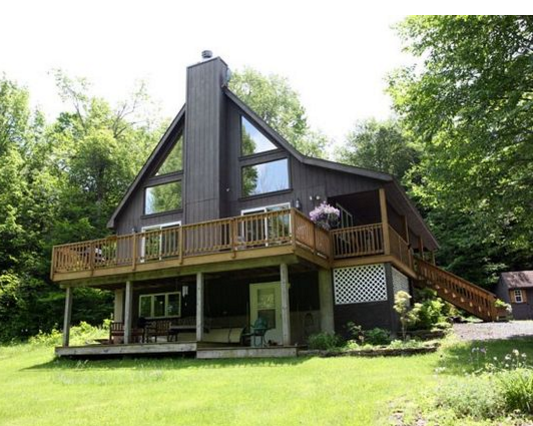 Sullivan County: Two-bedroom, two-bath chalet-style house with a loft and plenty of extra room for more bedrooms, in Roscoe, New York. Asking price: $235,000. 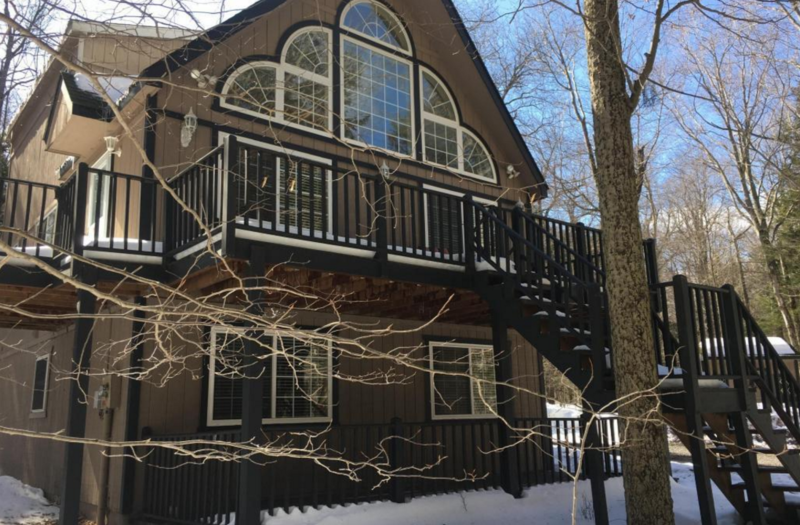 Poconos: Three-bedroom, three-bath home with three decks and vaulted ceilings inside, in Pocono Lake, Pennsylvania. Asking price: $265,000.